The word redikall is coming from the word radical, which means a change or action relating to or affecting the fundamental nature of something; far-reaching or thorough. 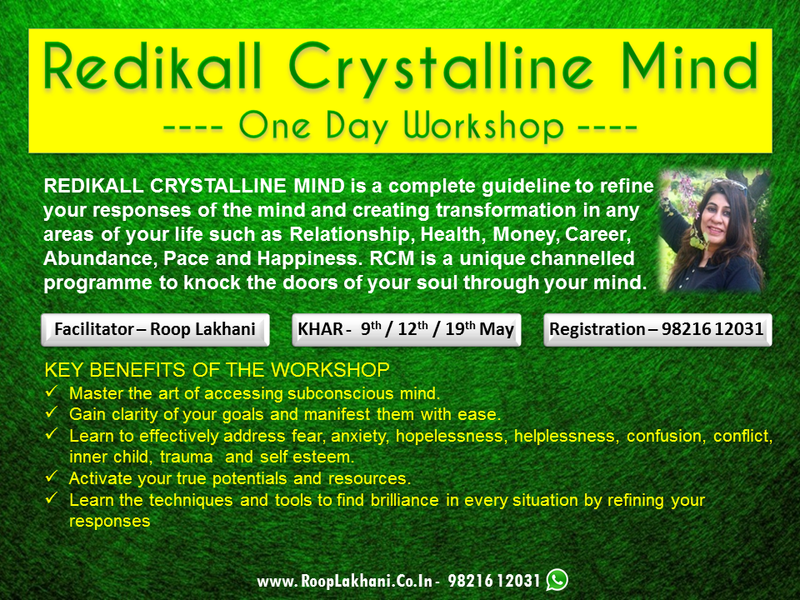 The redikall crystalline mind is to inspire you to evolve from dysfunctional mind to functional mind. Our mindsets are response patterns to the composite of several factors since birth such as social, economic, cultural and education system. Enabling user to grasp techniques and eventually master the technique to lead and over all healthy and happy life. Call for early bird discount.